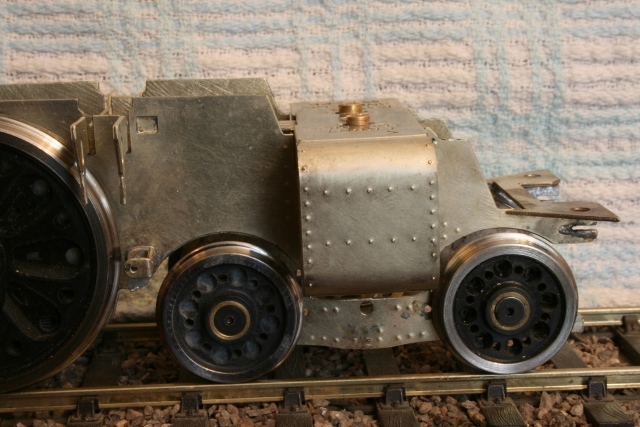 Even when construction of a kit has gone horribly wrong it is usually possible to salvage it. 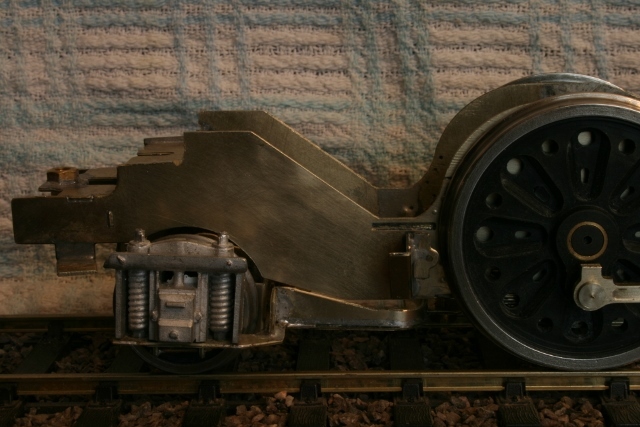 What has to be considered is whether it is cost effective to complete the model or cut your losses and move on. 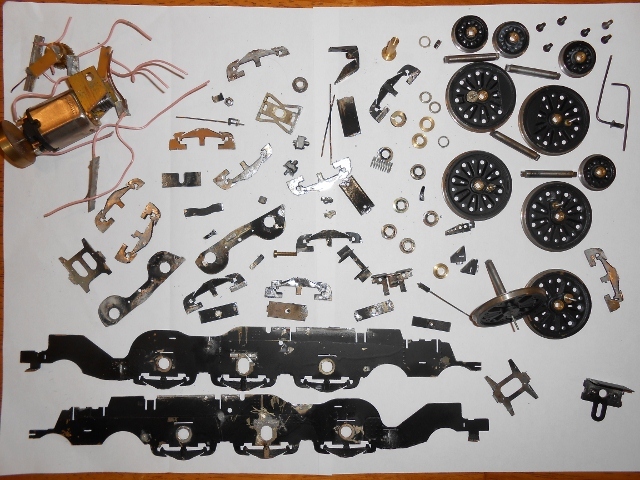 On this page I shall show some examples of kits that have been salvaged. 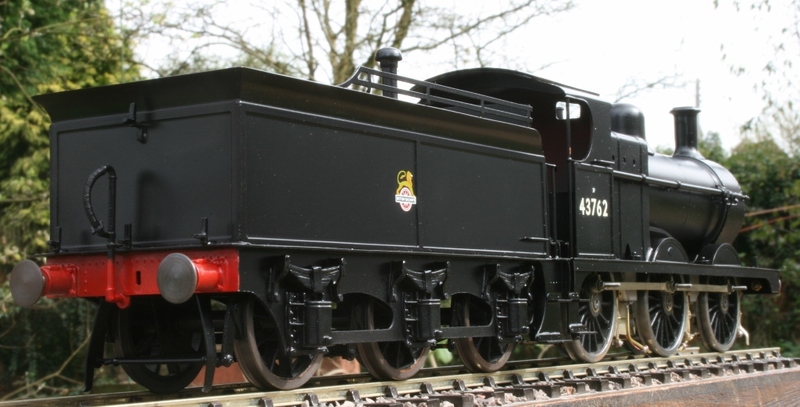 Click on the images and the story of each locomotive will be explained. 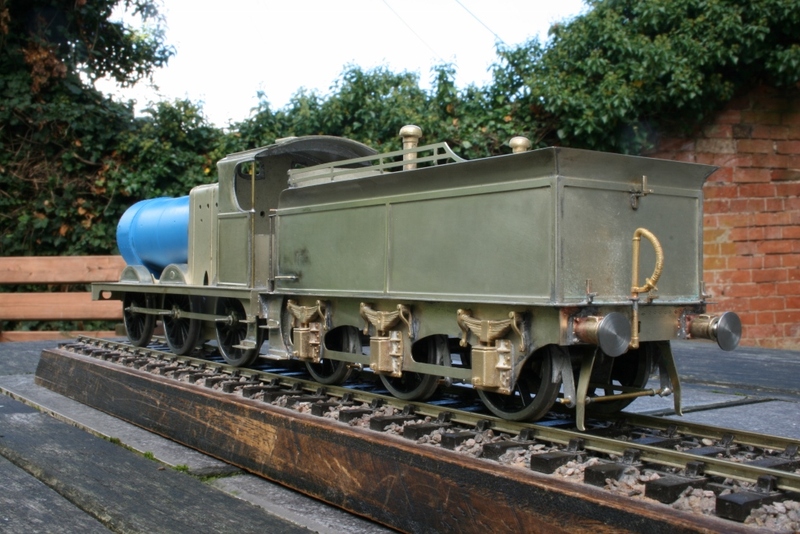 The first example is a David Andrews West Country which was in a very sorry state. 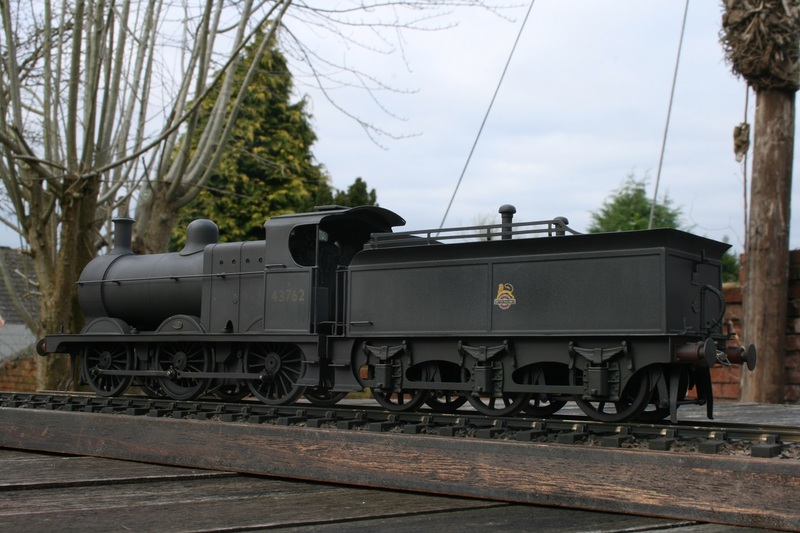 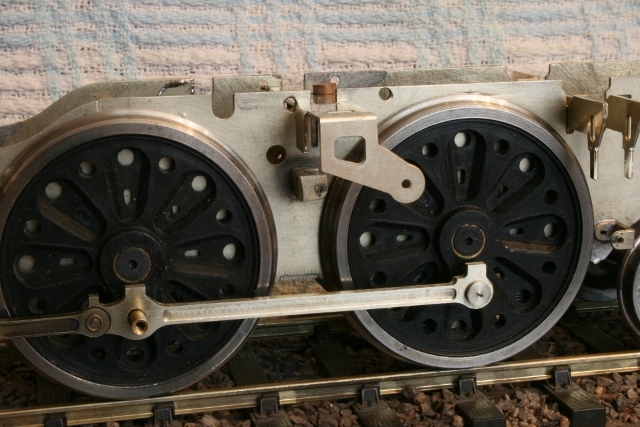 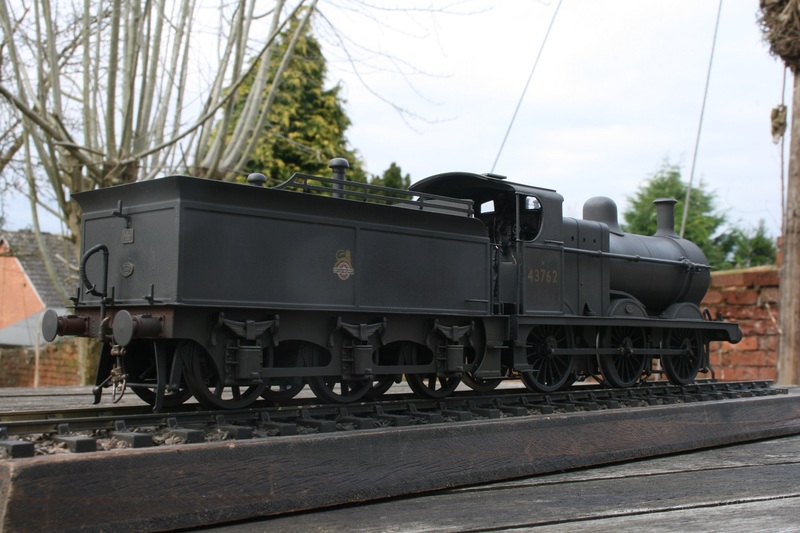 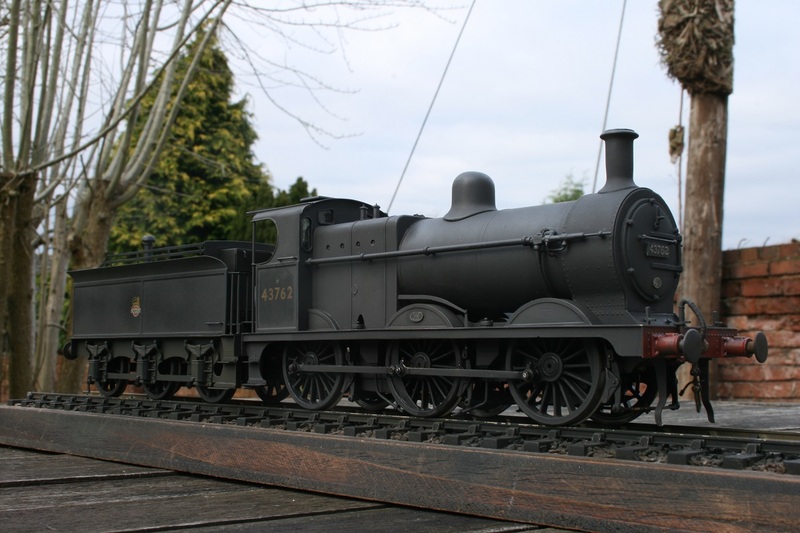 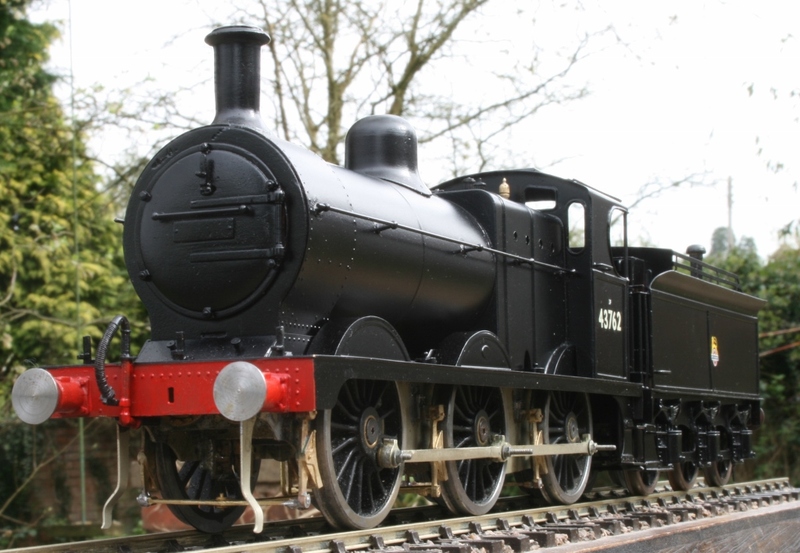 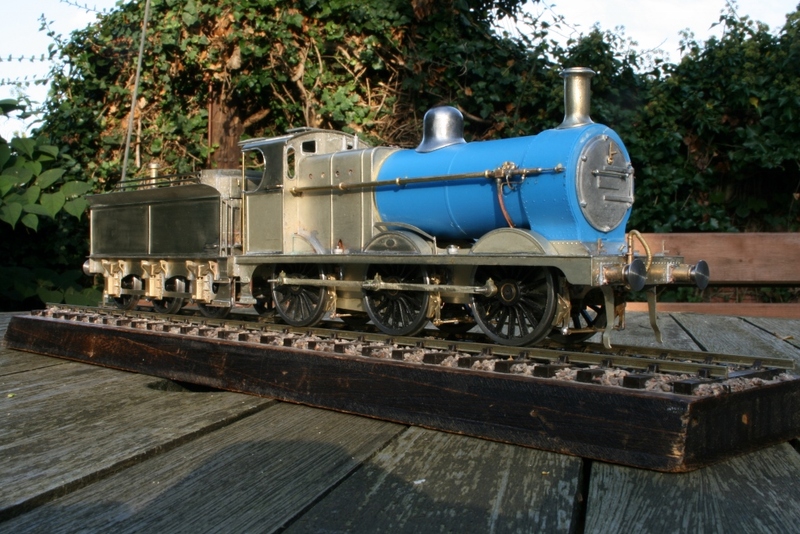 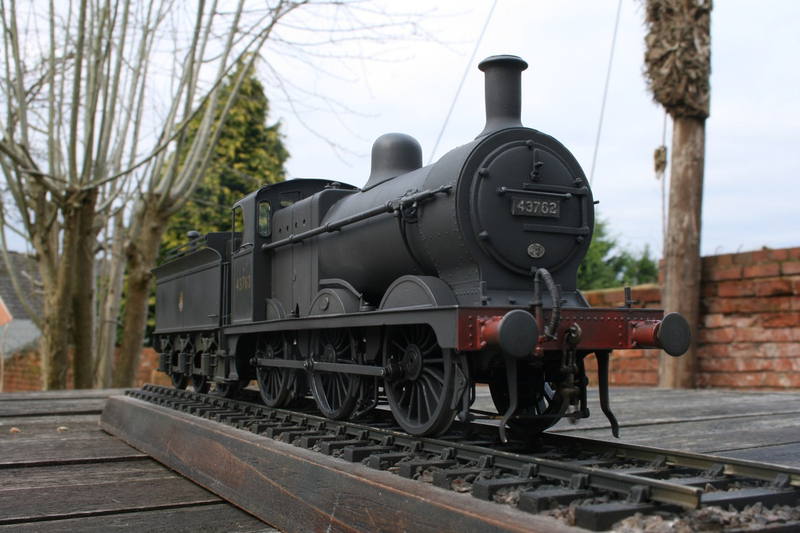 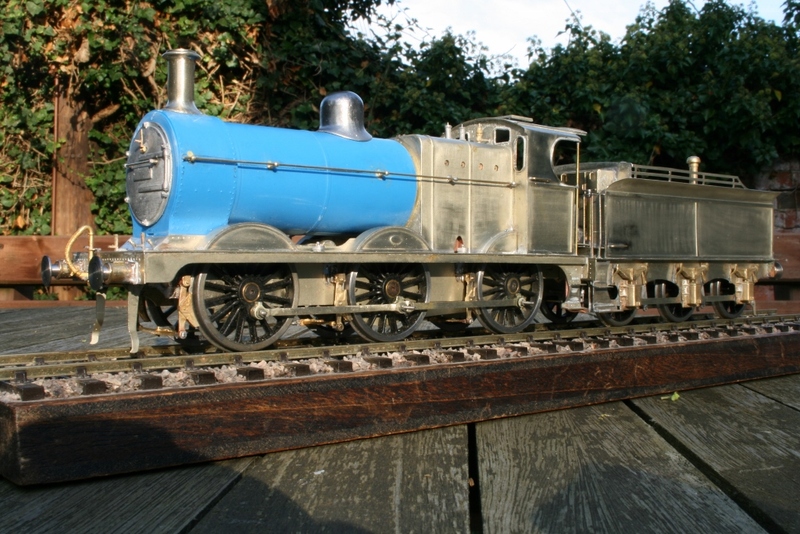 The 3F was built from an old Eric Underhill kit. 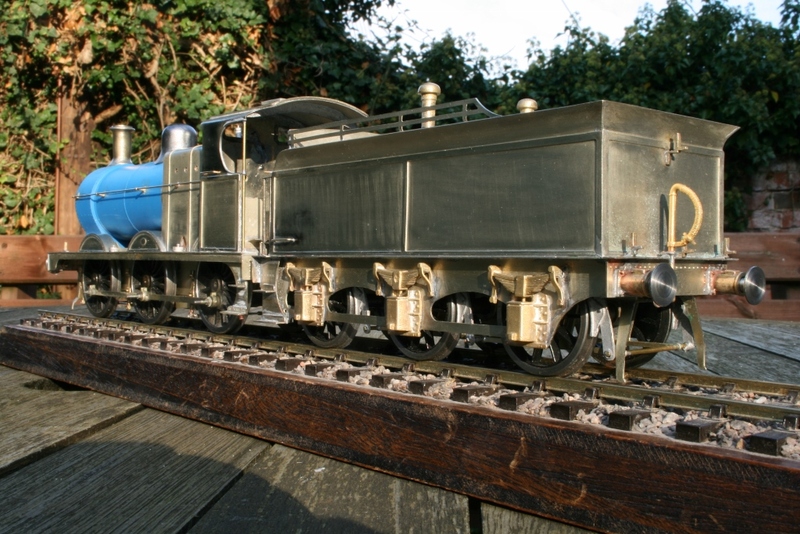 There were problems with the boiler and tender so a resin boiler was fitted and the rear of the tender frames altered to scale. 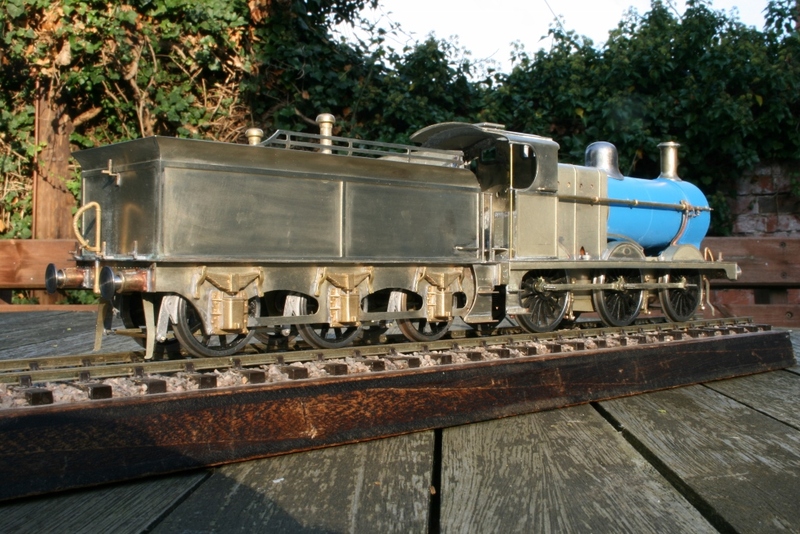 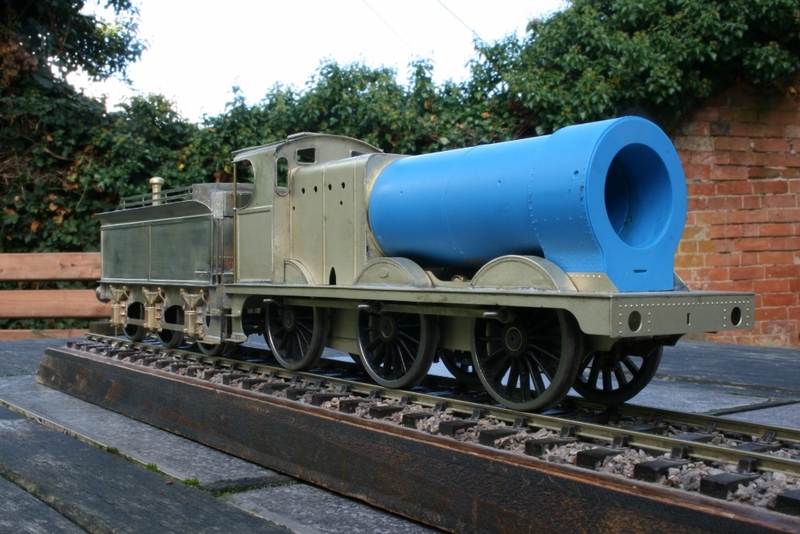 Quite a pleasing little loco now its done.